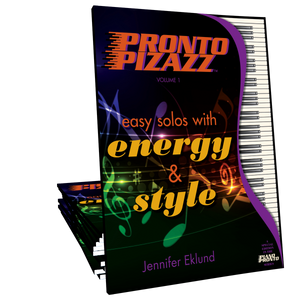 An essential item to amp up the full-time fun for students using Pronto Pizazz Volume 2. 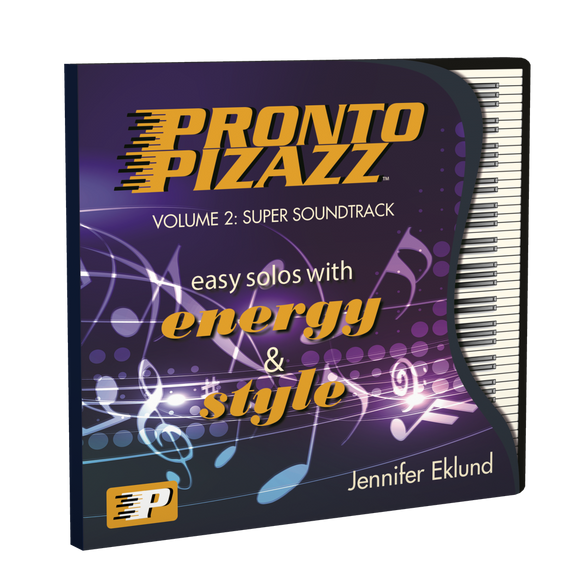 This super soundtrack includes orchestrated play-along tracks and duet play-along tracks with and without the student parts. Available as a physical CD or digital download. 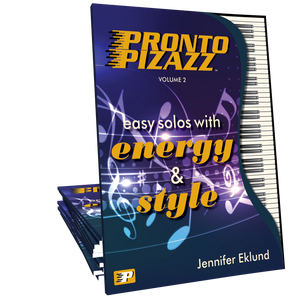 MIDI files for play-along tracks sold separately.